The choice of spinning a very complex and requires many years of experience and skills the issue for full disclosure which will take several pages of text. 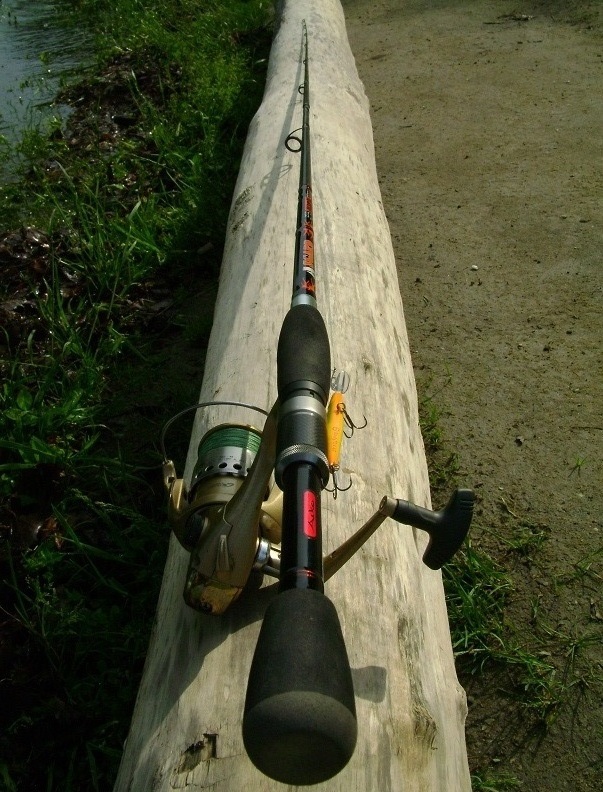 In this article we briefly describe the modern spinning rods and types of fishing. You should start with the fact that in recent times, there are many varieties and techniques of fishing. Of the most basic are: “ultralight”, “twitching” and “jig”. Now it is all became a reality, although recently all of these features are assumed the one spinning with the universal parameters. We can safely say that the changes were only for the benefit of, as the effect is quite good. 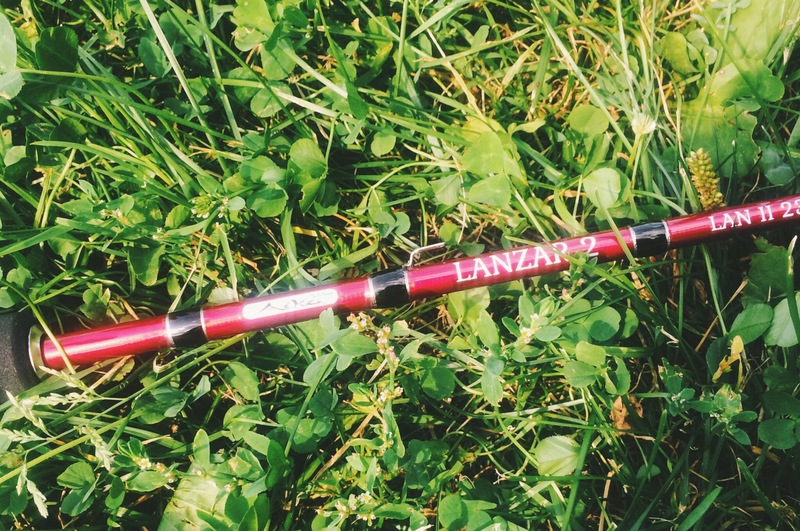 Every fisherman can pick up a spinning rod, taking into account all their desires and preferences. About the characteristics. What can be seen on modern spinning and they can be fitted? Rings, which can now be seen on the rods. Most often it is the rings “SIC”, “Kigan”, “Fuji” etc. There is also a lot of different variants in performance and price. Large rings are a plus if you fish in the cold season, but here at once plus the weight of the spinning. It is important to determine which conditions bought spinning. 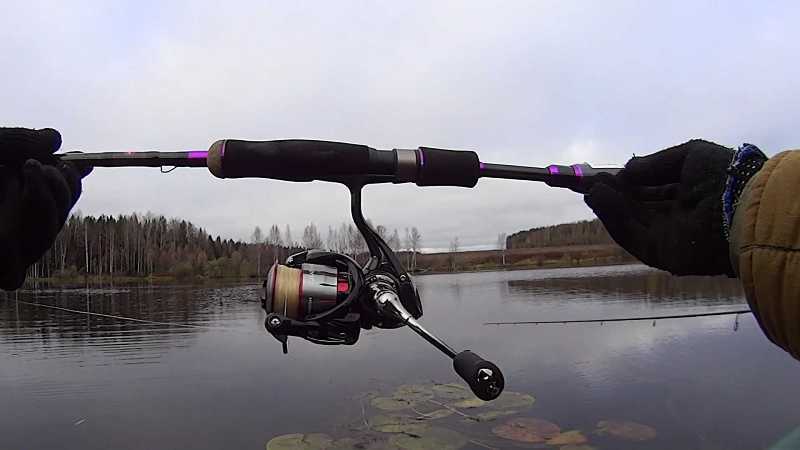 Spinning for the twitch - it is usually the rod with the formation of the “Extra Fast” for the dash animation, large and poristykh crankbaits. The data length of the spinning is usually not more than 210 cm, make it easy to do the “jerk” animation. As for the test on baits-that is, spinning with the test and up to 40 or 50 grams. Most anglers use the test on baits from 5 to 28 grams, or from 8 to 36 grams. These tests enough to use all the modern lures, spoons and turntables. 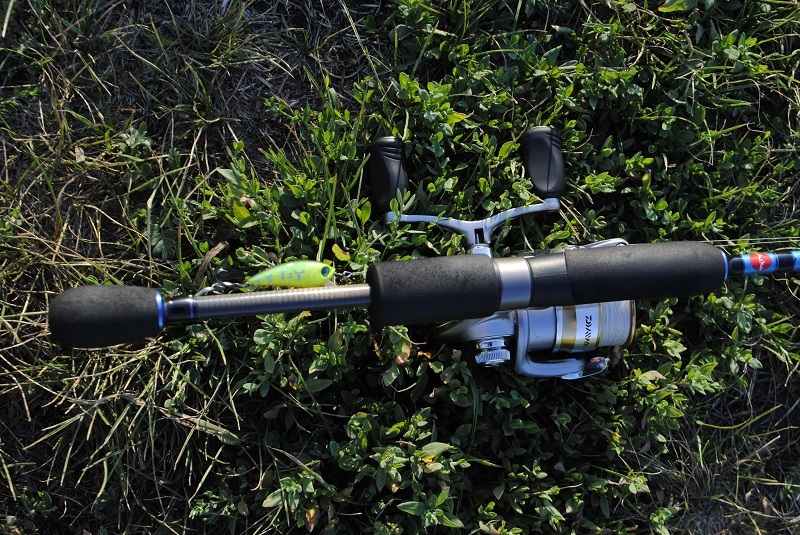 In the photo Aiko Margarita II Mr-II-215L-T.
Jig spinning rods and how they differ from others. First and foremost this is not a short rod, its length from 229 cm to 270 cm, 300 cm At the ranks that Fast with a sensitive tip, which “work out” on a leash with bait, caving in under the weight, and paused, returns to its original position. Such rods usually have good ballistic abilities. The main thing - accurate throw and good sensitivity of the tip. Usually jig fishing rods are divided into coastal and boat. The first is, respectively, the longest and with more test, to distant and powerful shot. Boat rods are shorter somewhere to 248 cm Handle jig spinning longer than any other. All of this is because with a long handle is more convenient to cast, and have invested two arms, easy to draw out fish, when the handle of a spinning lies beneath the elbow. In the photo Aiko Asgard ASG 742L. Great popular and so-called “generalists”. Universal spinning is the spinning that is supposed to catch and from the boat and from the shore, while allowing you to cast all types of lures ("vane", "spoons", wobblers, jig-bait). Therefore, when the angler can not determine the choice of necessary spinning - he buys universal. Although many now do not agree, saying that “universal” is a myth. We construct these rods are varied. Each spinning when the choice is better to hold in your hand and a good “shake”. Only then you can make your choice. In the photo Aiko Lanzar II LAN230L. This type of fishing as “ultralight” has appeared at us rather recently, just at the time when they began to grow large trout ponds. Those who fished for trout, know what a lively and powerful fish. And in order to fish you need the fishing rod, which will reduce to a minimum all attempts to get off the hook. Therefore, spinning with the system Fast or Extra Fast will lose “ultralajtovogo” spinning as they order Moderate. This means that during the catching of a spinning bent over ½ of the rods. Typically, these rods are very light and seem fragile. Their growth starts from 173 cm and 220 cm, but everything changed on the first good bite - the predator remains no chance and into the landing net. These rods are successfully used: micro trout spoons, silicone bait, small crank (crank). Over time, the “ultralight “ came to our micro-rivers and waters where it has been successfully used for perch, Chub, IDE and small pike. In the photo Aiko Dixi DIX195UL. Nice when fishing the world year after year goes forward. After all movement is progress. We are all witnesses of the fact that fishing is becoming - art, not craft.